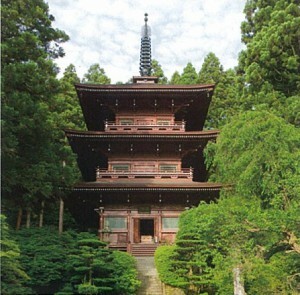 Nambu is also rich in historical and cultural resources. 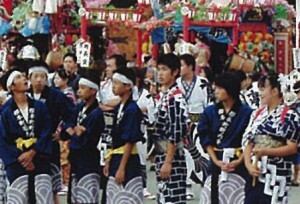 Throughout the year, various seasonal events are held by local people. These historical and cultural assets have attracted a lot of tourists to Nambu. In the area, the traditional local soup, called sembei jiru, is very famous. 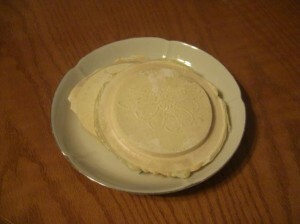 In Japanese, Sembei means crackers, and jiru or shiru means soup. This local soup has long been enjoyed in the Nambu area. 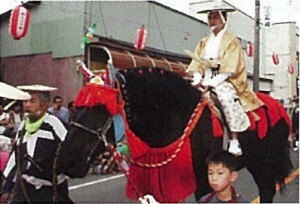 When local people participate in events outside Nambu, they always bring sembei jiru because it is a symbol of the Nambu specialties. Although Nambu is rich in varieties of fruit, local farmers have chronically faced some serious challenges. One of them was that the more they produced, the less money they earned. In the year they enjoy a good harvest, the prices of the fruit go down. Another challenge is that their income is unstable due to the effects of weather. For example, when the fruit blossoms are hit by frosted, it results in a poor harvest. Under such circumstances, the local government has always been thinking about how to increase and stabilize the farmers’ income. In the 1980’s, the local government started to introduce an agro-tourism approach, which combines agriculture with tourism, in order to revitalize the local economy. In Nambu, there are a lot of cherry producers. 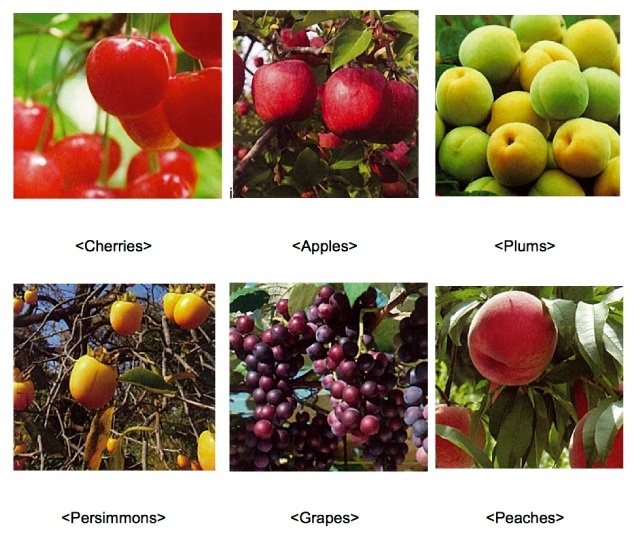 In 1986, the local government initiated a cherry festival to attract tourists from urban areas. They coordinated with cherry producers in Nambu, planned cherry-picking tours, and advertised the tours through mass media and travel agencies. As a result, that year, approximately 75,500 tourists visited Nambu for cherry-picking. In Nambu, in addition to the variety of fruit, there are other famous agricultural products such as garlic, yams, and chrysanthemums. 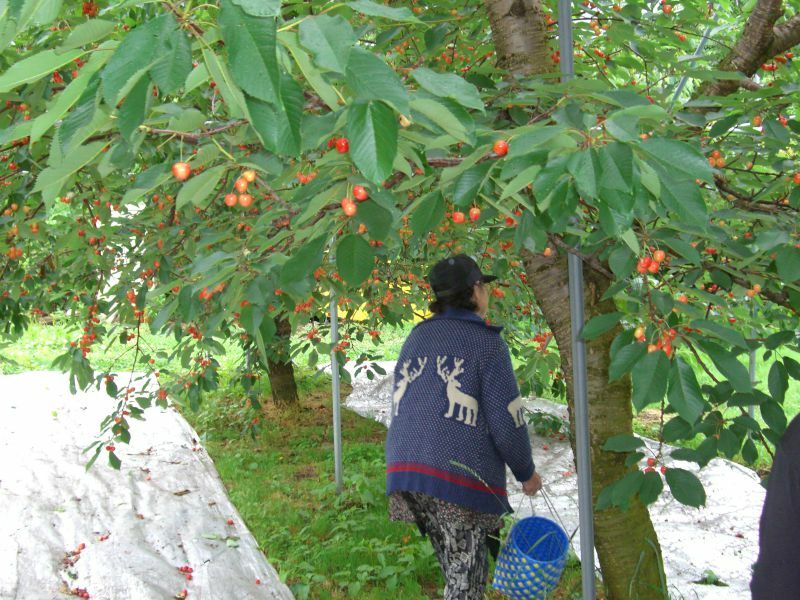 Taking full advantage of such a wide variety of agricultural products, starting with the cherry festival, the local government decided to promote agro-tourism which would provide hands-on experience opportunities in agricultural work for tourists. In 1993, the Nambu local government started to receive high school students from urban areas who visited Nambu on school trips. During their stay in Nambu, they visited farmers, learned about rural life, and enjoyed harvesting fruit and vegetables. 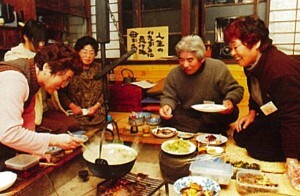 A couple of years later, along with the acceptance of high school students from urban areas, two home-stay coordination associations were organized by local people who volunteered to let students stay at their home. In 1993, Nambu was appointed by the prefectural government as a model area for agro-tourism promotion. With this appointment, the Nambu local government began to promote agro-tourism full-scale in collaboration with local people. For example, in 2002, the Agro-Tourism Promotion Association was established, and the Nambu local government started to organize seasonal events corresponding to the harvest season of each fruit. In line with the introduction of those seasonal events, they predicted in an increase of the number of tourists. So, the local government introduced a “fruit bus” operation for tourists. Tourists can use the bus for free to move around the area.